Carodelet house wedding photography. 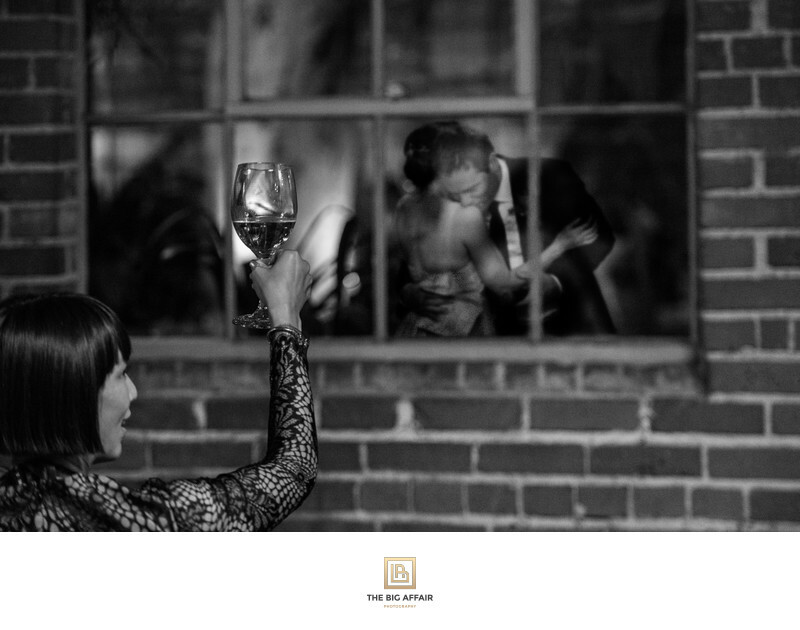 A timless moment of a toast for bride and groom. 1/125; f/2.8; ISO 5600; 130.0 mm.